Generous sized bedrooms, large living area. Front porch. Outside of town, on bus route. 1mi to CU . 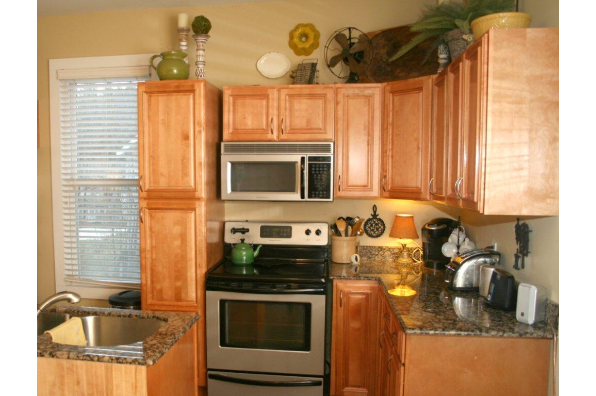 Located in Ithaca, NY, This great student rental features 3 bedrooms and 1 bathroom.